My trust issues stem largely from online stores and their delivery systems; pay before delivery (especially if it is not a credible store) feels like throwing my money away to the wind and hoping somehow that the goods miraculously get to me. Then there is the issue of Nigerian cards that all they are good for is ATM withdrawals; so this question is directed to Payporte; have the effects on sales/patronage and customer base been considered? Do you think you can convince Nigerians to purchase via this new other alternatives on the premise of e-commerce growth and development? Speaking personally I will not subscribe to this because I have been duped under the umbrella of bank transfers, so never again. The consumer is and always has to be king for the growth and stability of your brand and business that is; While this decision was birthed by the murder of a delivery man; I would still suggest a decision that would be of little to no inconvenience to both parties; so either the delivery man's point is restricted to bus stops or very public areas that do not allow for crimes and or delivery points and structures are built around popular regions and local government to rule out the stress of travelling far if there is a physical office and cancel out trust issues too; basically operating like a waybill/courier service. We are a Consumers Insights platform that is focused on helping African brands to innovate at the speed of culture. Get updates on the latest trends, insights and innovations. Finally, Pidgin English Goes Digital! It's 2 Days to Tech Trends Talks, Are you Ready? 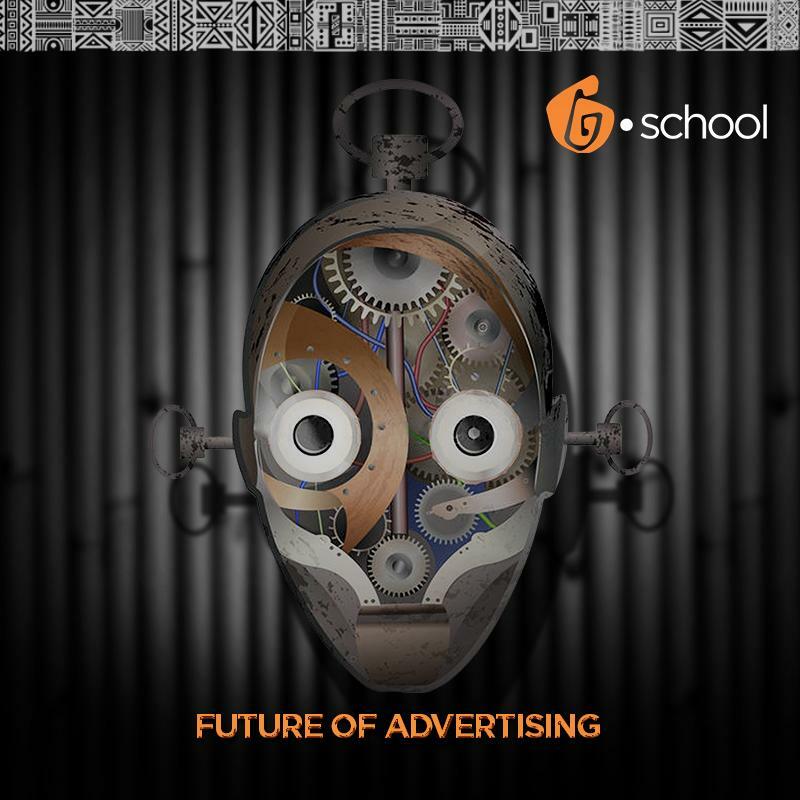 ADMEN, BLOGGERS, ENTREPRENEURS, DESIGNERS, BRAND MANAGERS, MEDIA PLANNERS, CONTENT STRATEGISTS, AND INNOVATORS... WELCOME. Join us at BSCHOOL Saturday, MARCH 6, 2019. SPECIAL SESSIONS PU TOGETHER TO SPUR YOU FOR THE FUTURE OF WORK. 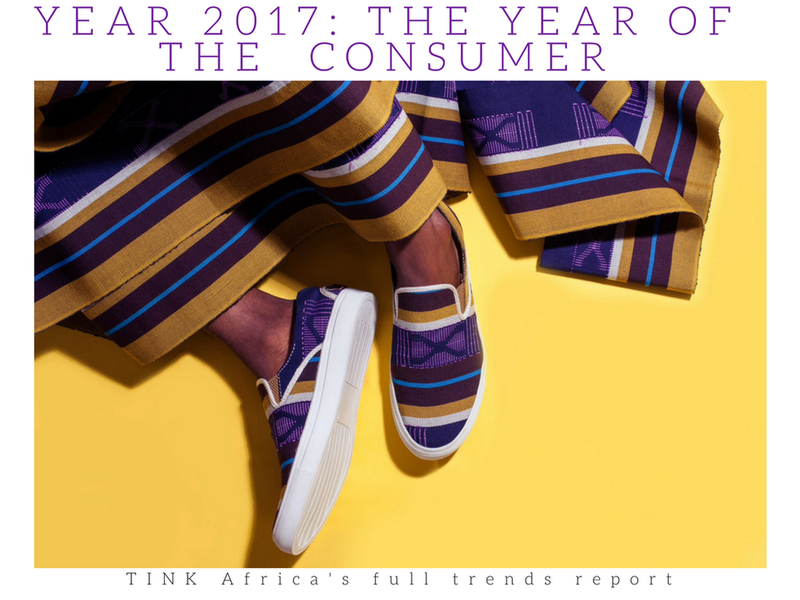 TINK is an insights platform that allows marketers and advertising agencies connect with consumer trends, disruptive innovations and emergent pop cultural phenomena in Africa. Discover the latest trends and innovations in Africa.